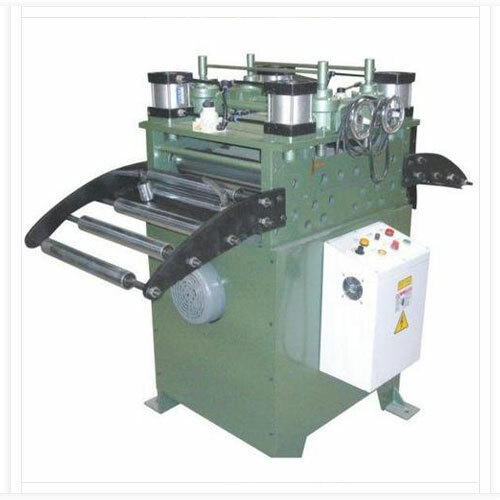 For thickness upto 1.6 mm, Roller dia 32 mm., Single point adjustment, with or without VFD panels, All Rolls are hardened, ground and chrome plated and all the standard electric motors and gear box are used. Suitable for Straightening of various thinner metal sheets. A variable speed control is used normal and high speed operation, control by modern frequency converters, keep pace with press, stable feeding. 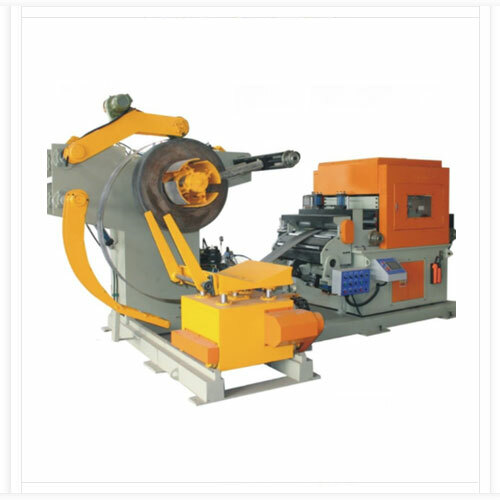 All rolls are made of solid steel , have all been quenched, hard - chrome plated and ground with HRC60 hardness. 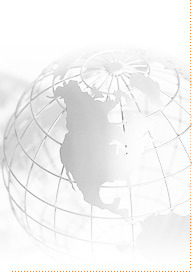 Selection range is extensive according to the thickness of the materials and work pieces. 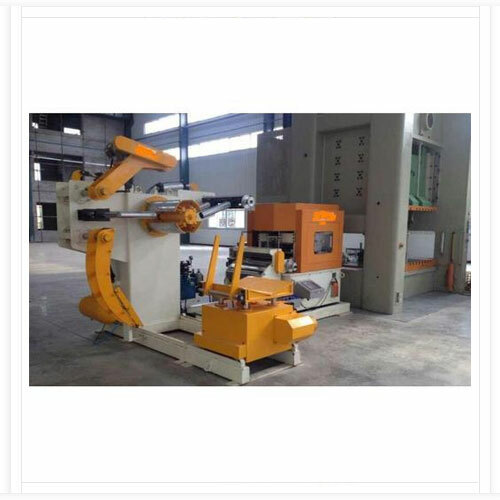 It is powerful new equipment, used in high-speed pressing; it can improve the quality and quantity of press workpieces. 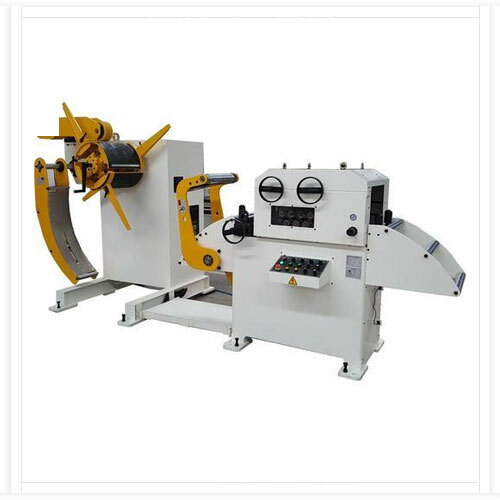 GJ two-section type straightening, the head is during roll straightening , there is no need straightening in the midway. 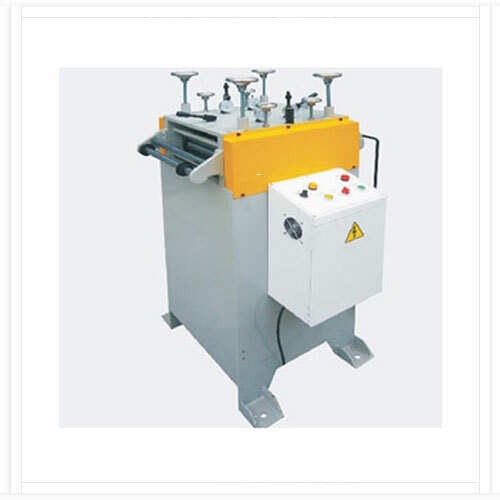 We offer Tncf 2 In 1 Series Straightener Machine, used for straightening and cutting stainless steel sheet & plate with a variety of school-shear length specifications and fringe trimming function. From the standard configuration: Feeding car, uncoiled, Reply feeder, the feeding of pre-school, the transition table, spacing device (trimming machine, and at the wire winding machine), the host school level, length device, the tail plate feed units , shears, conveyor table and threw feeder, the code expected workstations, Zhang Liao devices, hydraulic systems, electrical control system. Equipped with Frequency converter and induction system. Selection range is extensive according to the thickness of the materials and work space. Efficient automatic material feeding equipment, a dramatic increase in productivity is achieved by land up with Uncoiler ( MT-type). 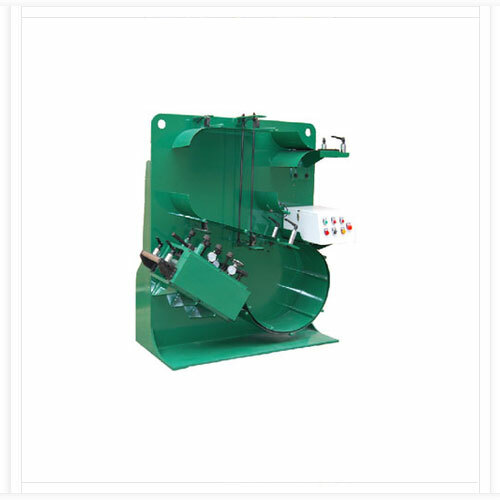 Double head Coil cradle (MTD-type) (MTDM-type).